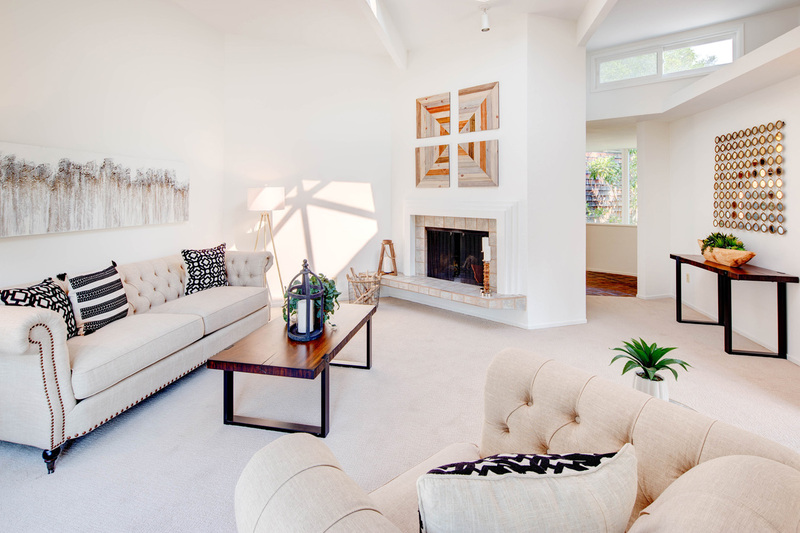 Striking architectural design lends to a contemporary style with all the right angles. 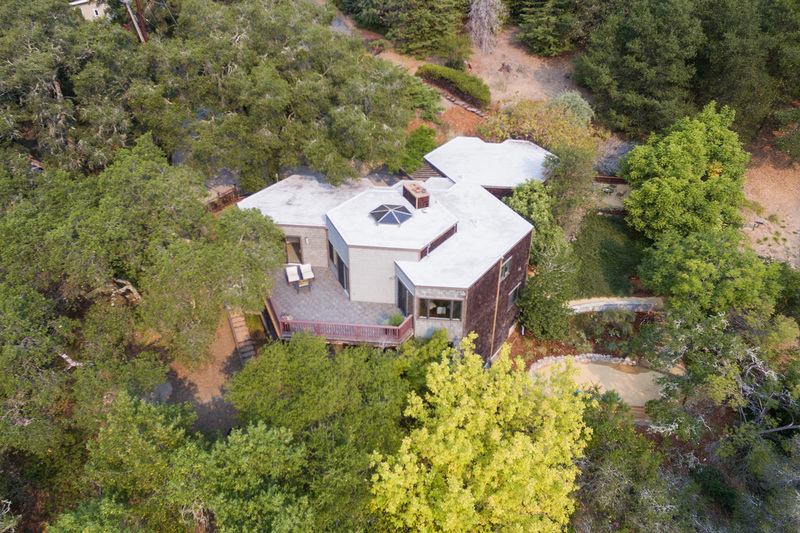 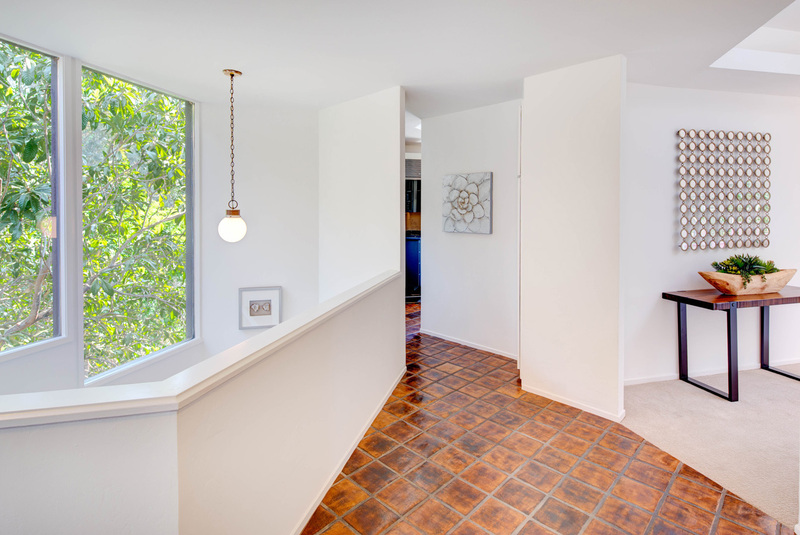 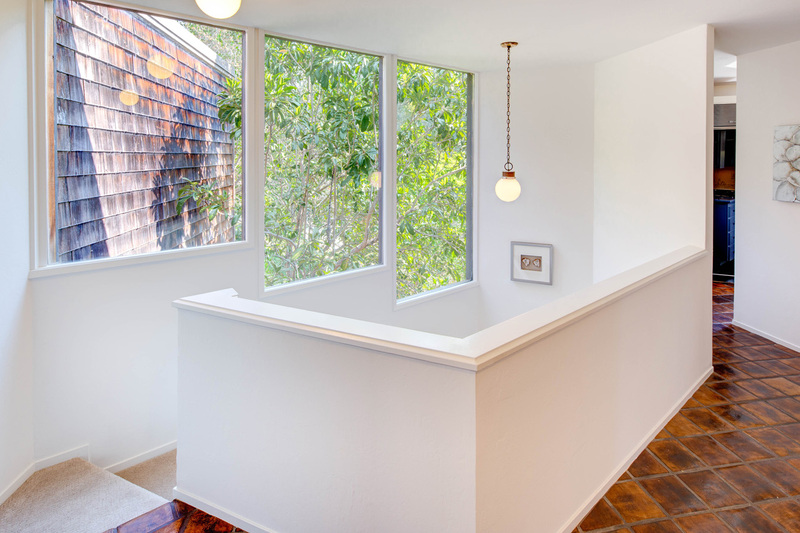 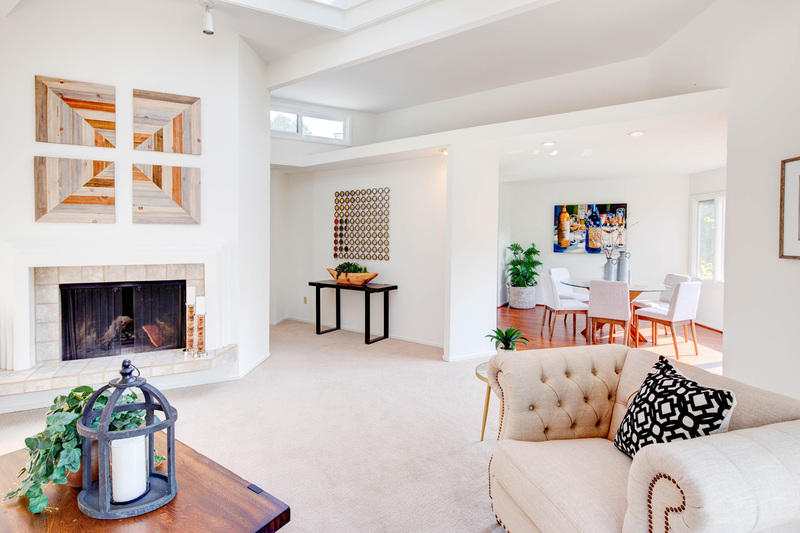 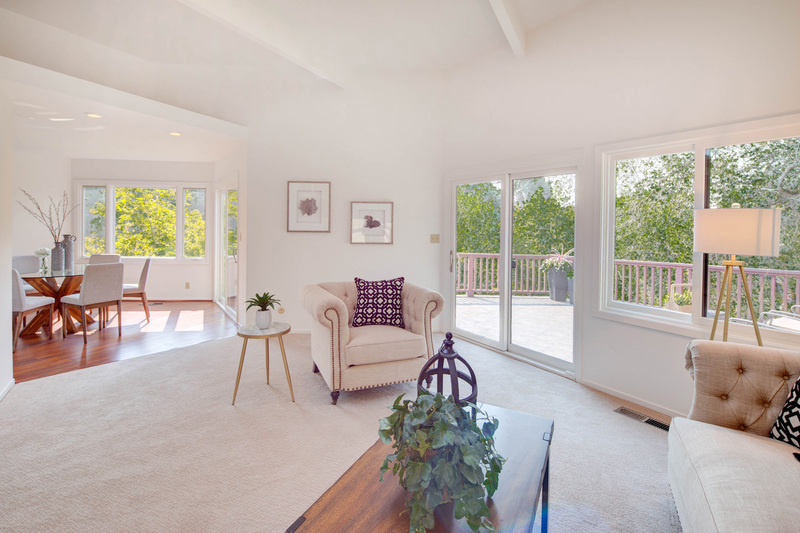 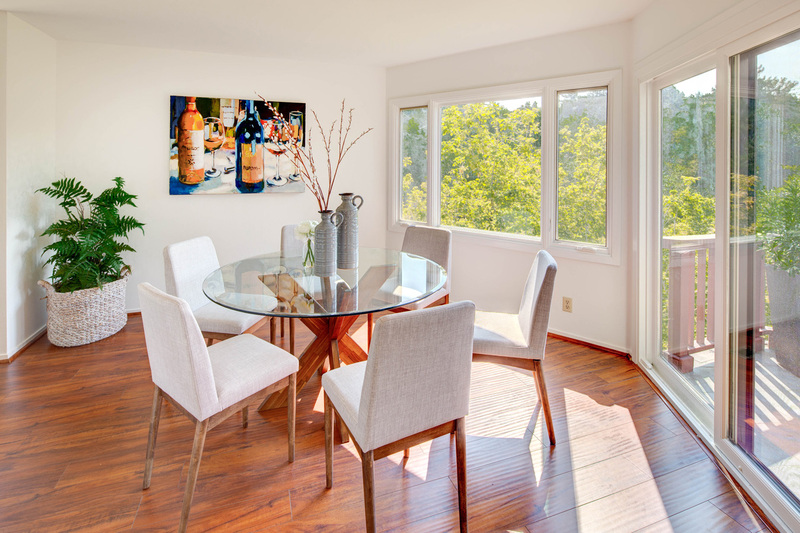 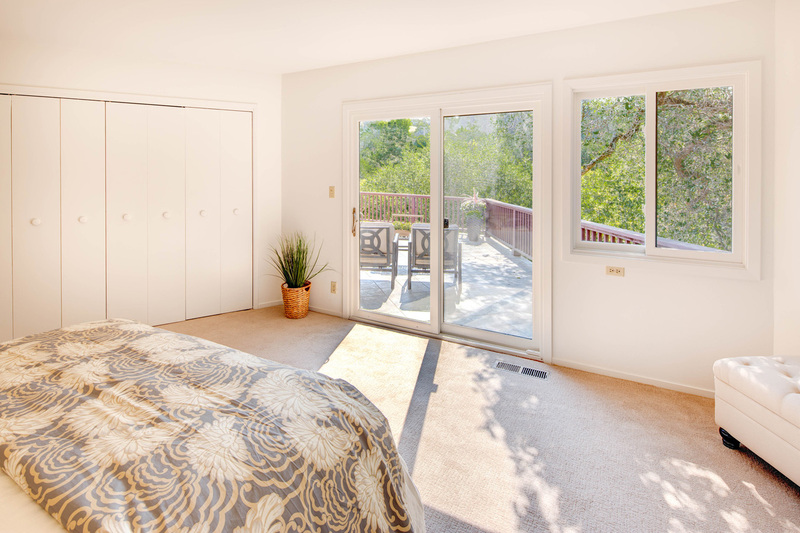 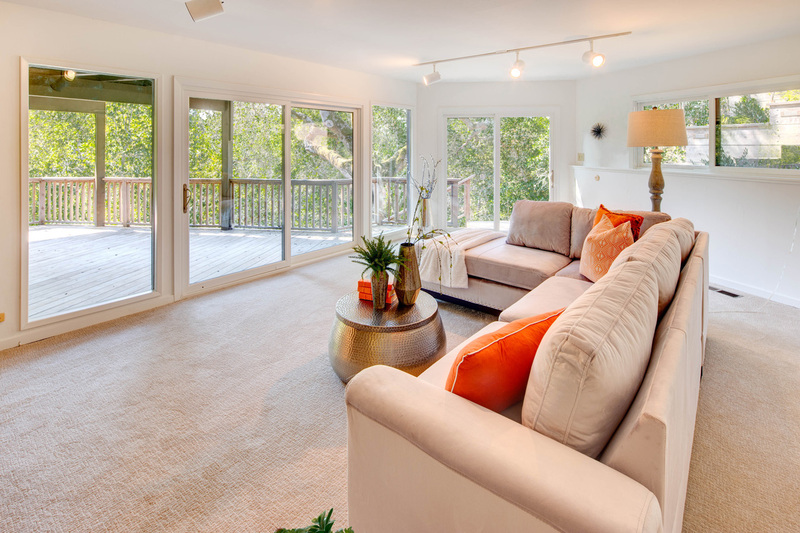 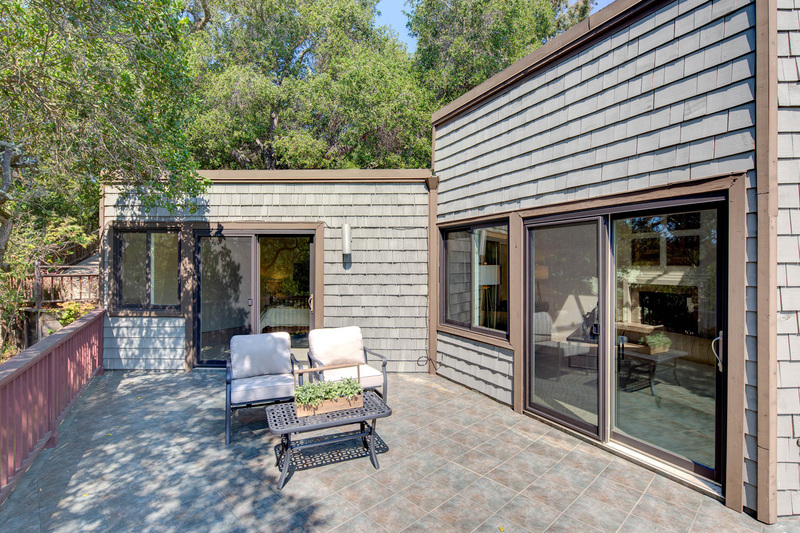 Nestled in the Orinda Hills with a level-in entry, you’ll step into a bright and open space with a wealth of windows that allows for a full appreciation of this home’s natural surroundings. 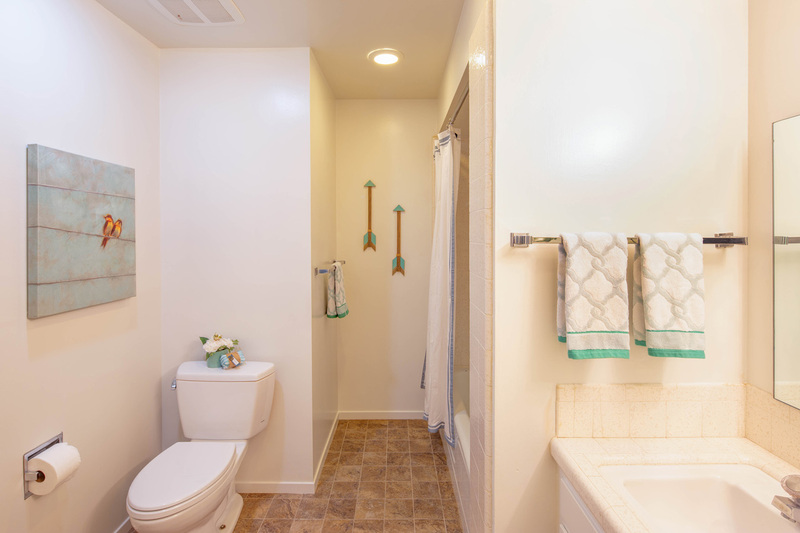 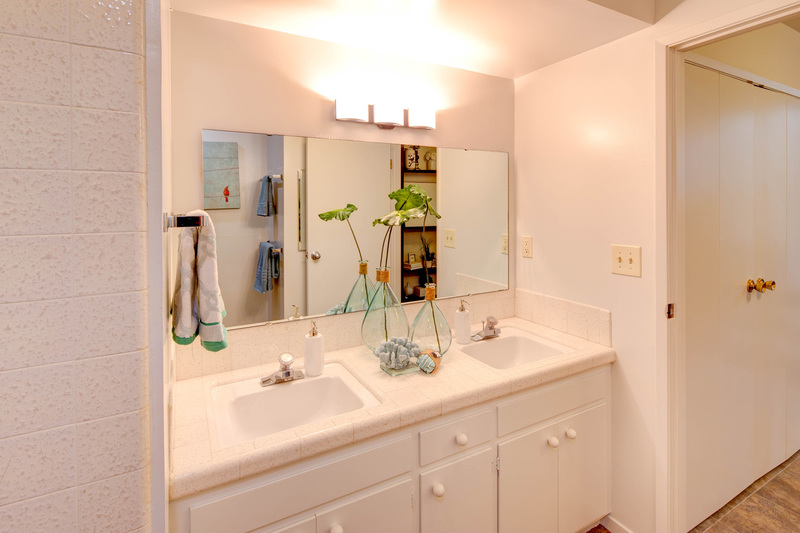 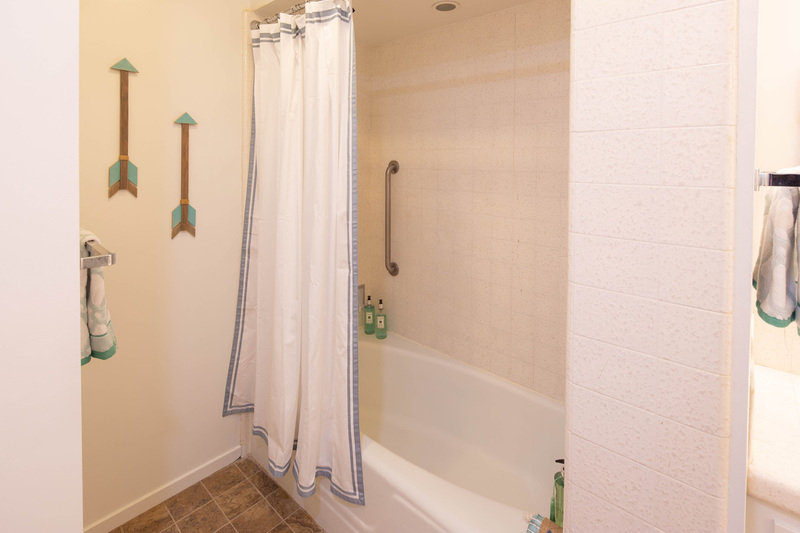 Able to accommodate the most comfortable of living with a half bath and the master suite located on the main floor. 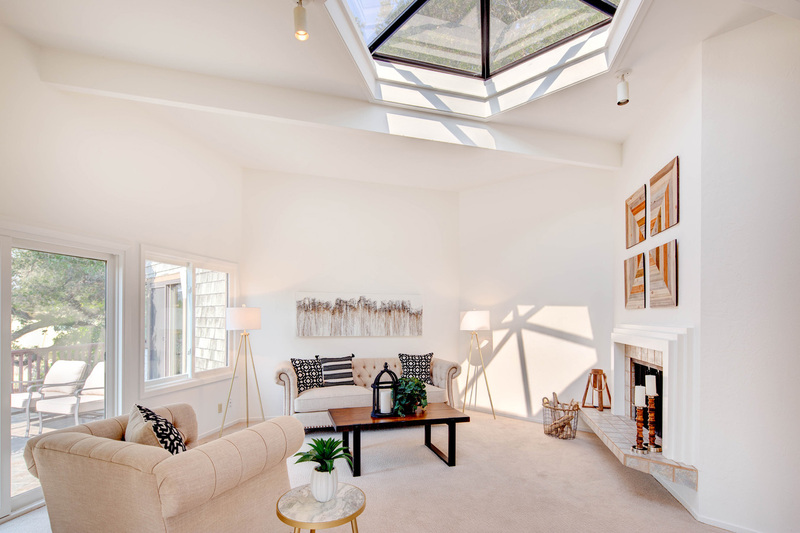 The living room, dining room and kitchen all flow together with the centerpiece being a hexagonal skylight to enjoy the celestial nights and blue sky days. 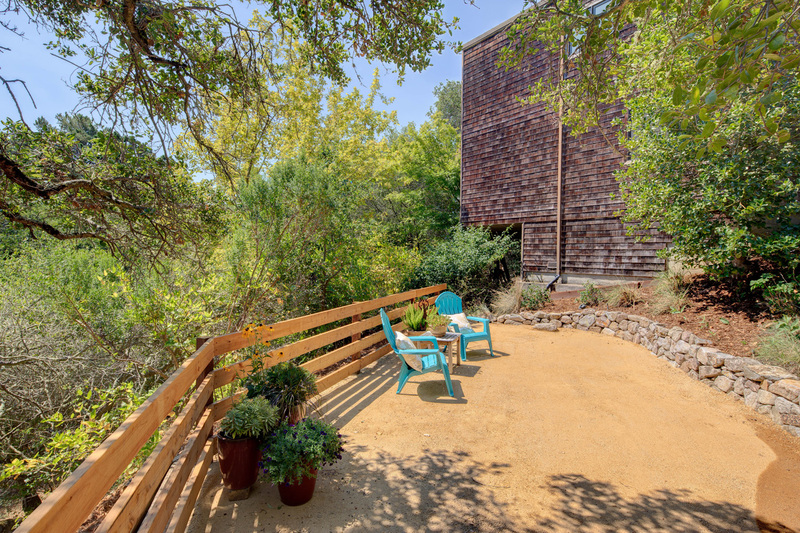 The deck off the living area truly extends the home’s overall space providing the perfect backdrop for a cup of coffee in the morning or a glass of wine in the evening. 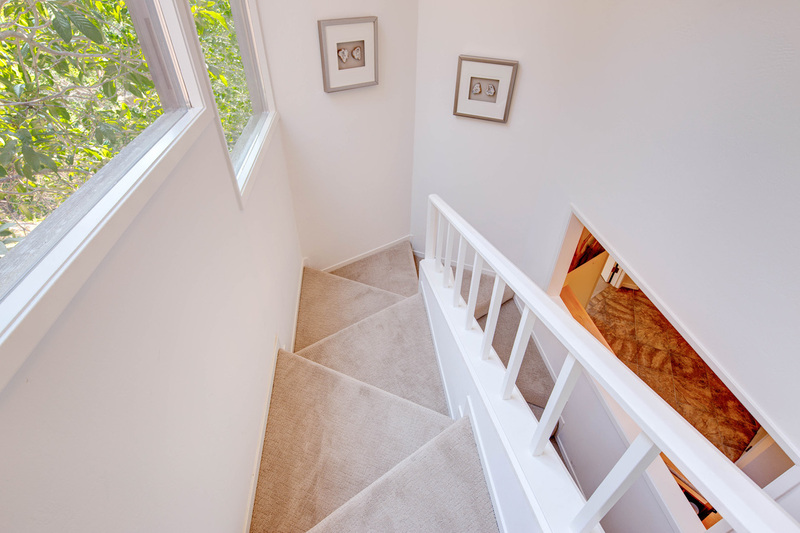 The lower level has three bedrooms, a full bathroom and an oversized family room that offers plenty of space for family or entertaining. 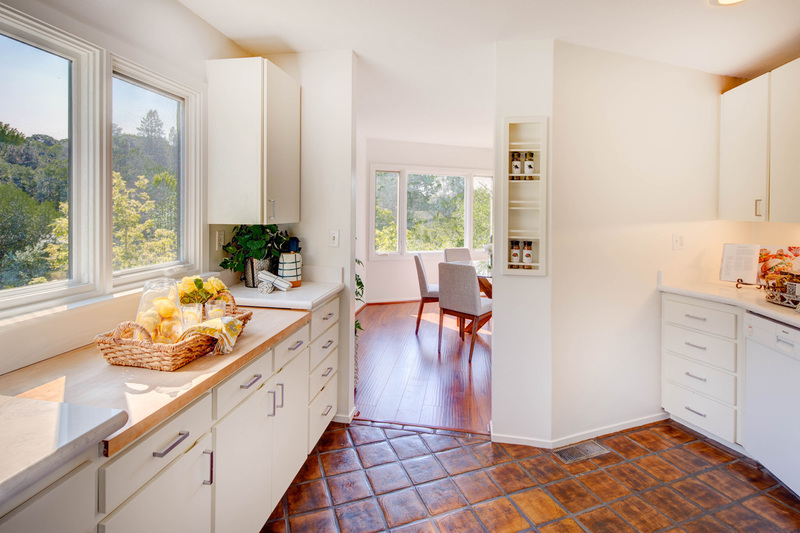 A wet bar invites mixing cocktails or setting the stage for treats during movie night. 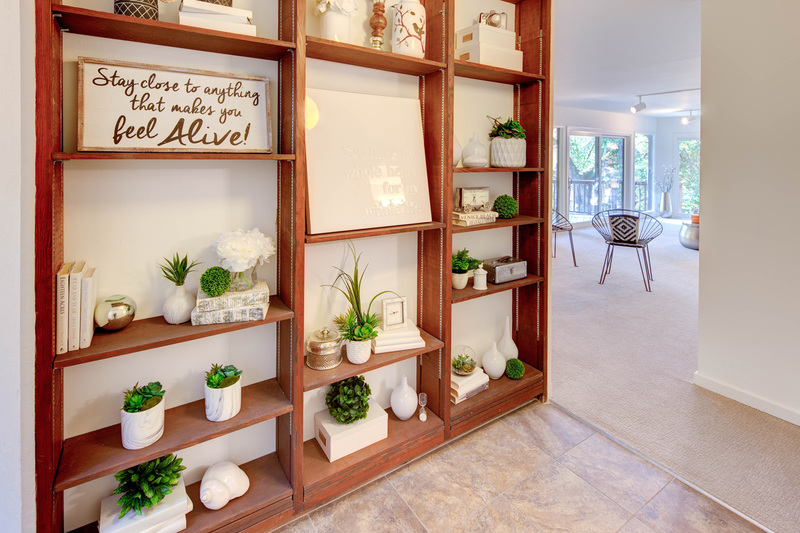 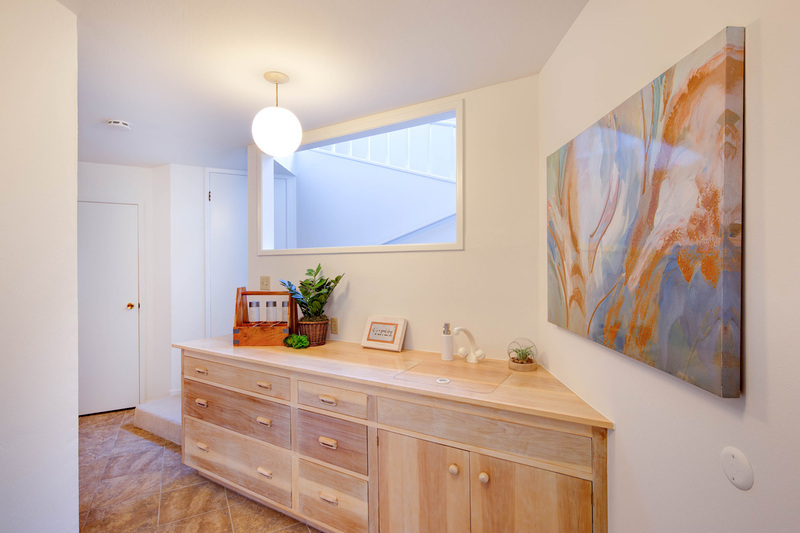 You’ll find large, nicely incorporated storage closets for keeping personal items organized. 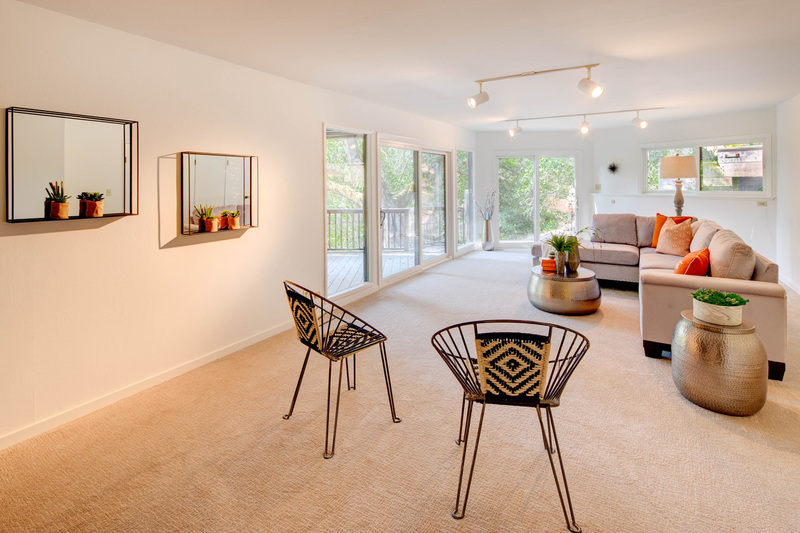 It’s easy to envision this wonderful space for arts & crafts, fun gaming, or just hanging out talking late into the evening. 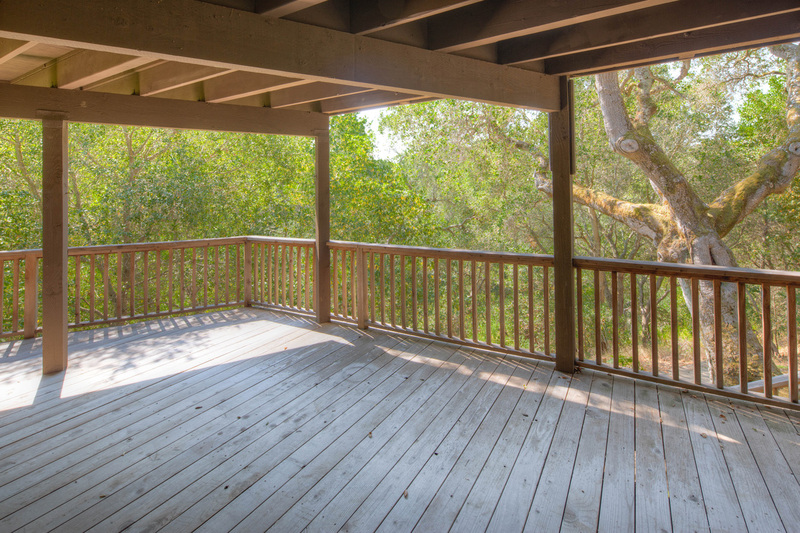 A second large deck to commune with nature and enjoy the cool shade of mature oak trees and the quiet of the area. 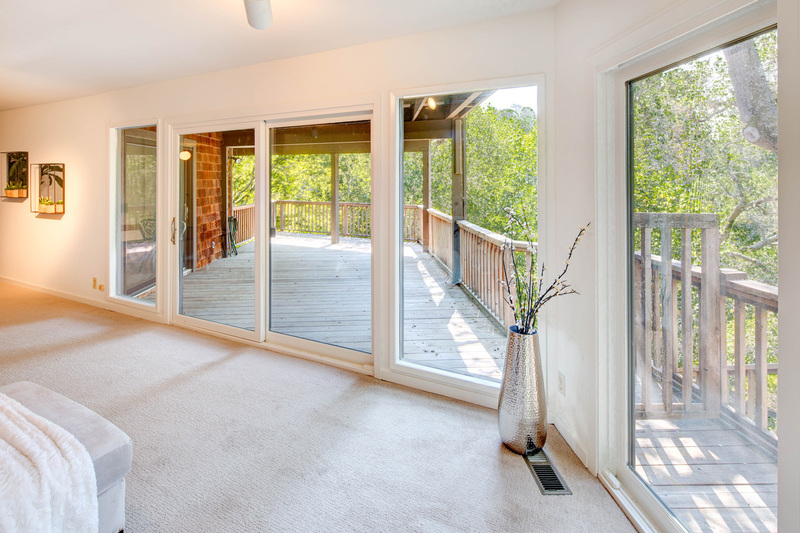 This space just calls for a hammock for a late afternoon nap. 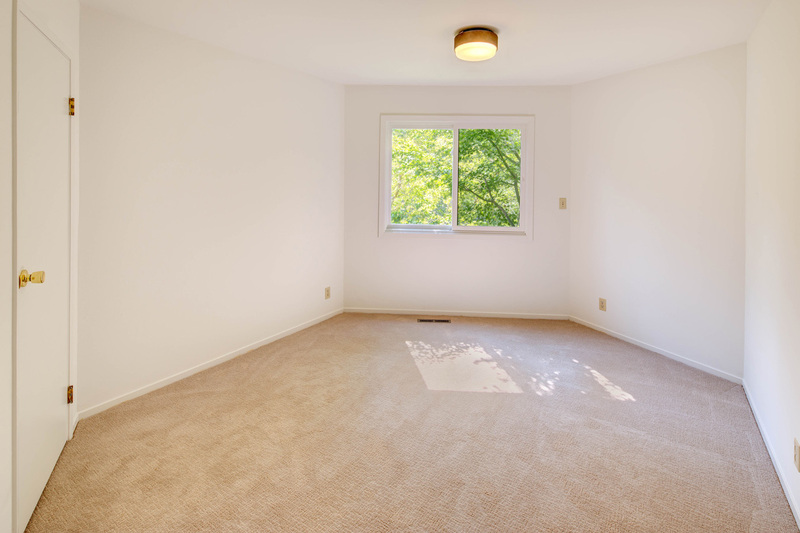 Got Stuff? 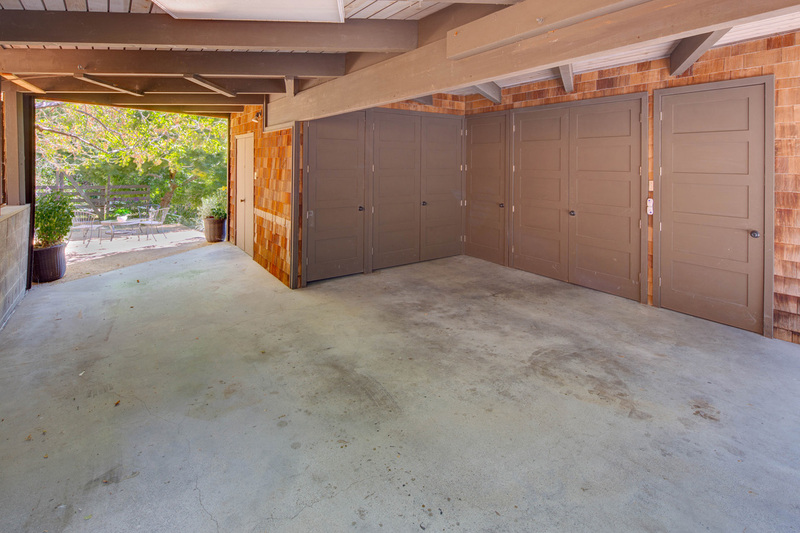 The extra deep carport has room for two cars and several easy access storage lockers. 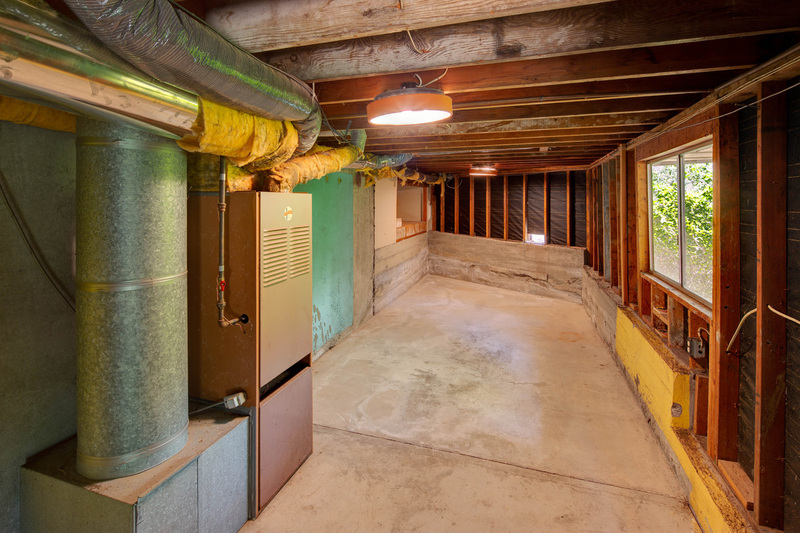 Add to that there is an unfinished basement for a possible workshop, more storage or dare we say…a wine cellar? 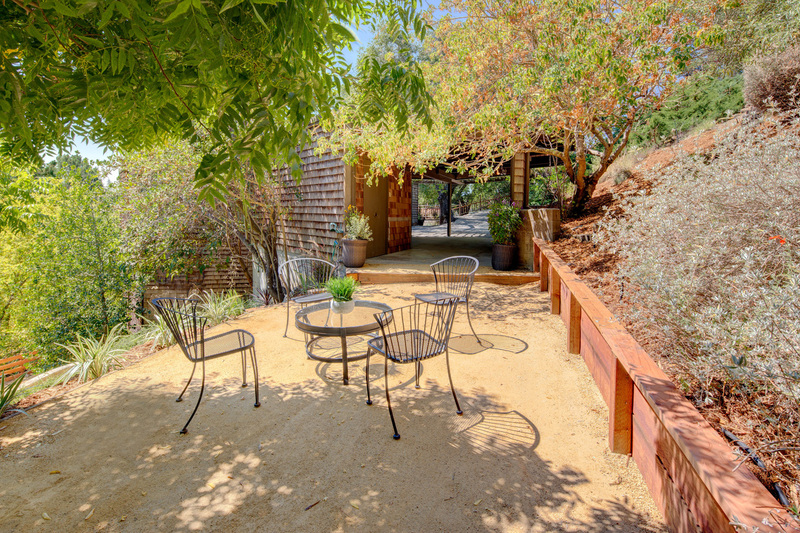 The beautifully landscaped terraced yard offers level areas for entertaining and gardening. 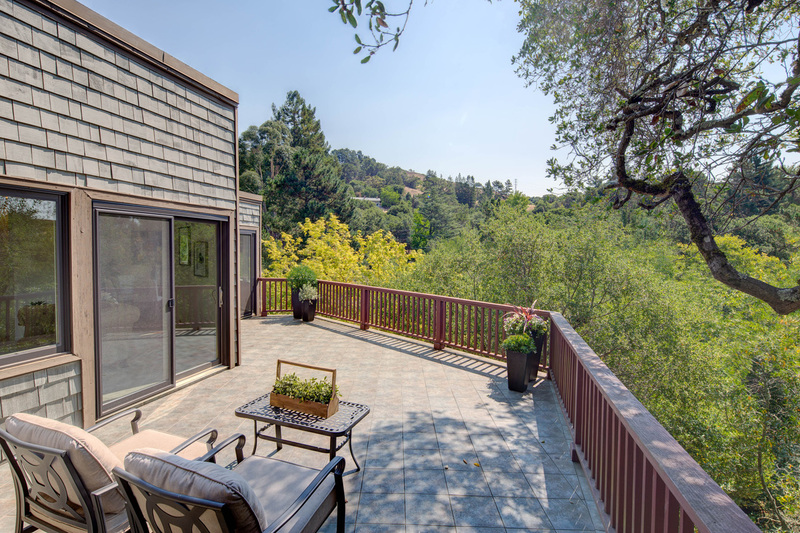 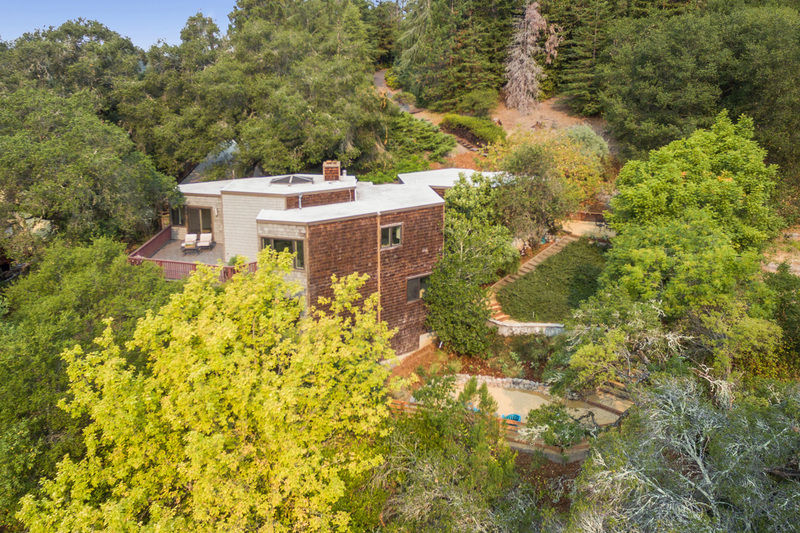 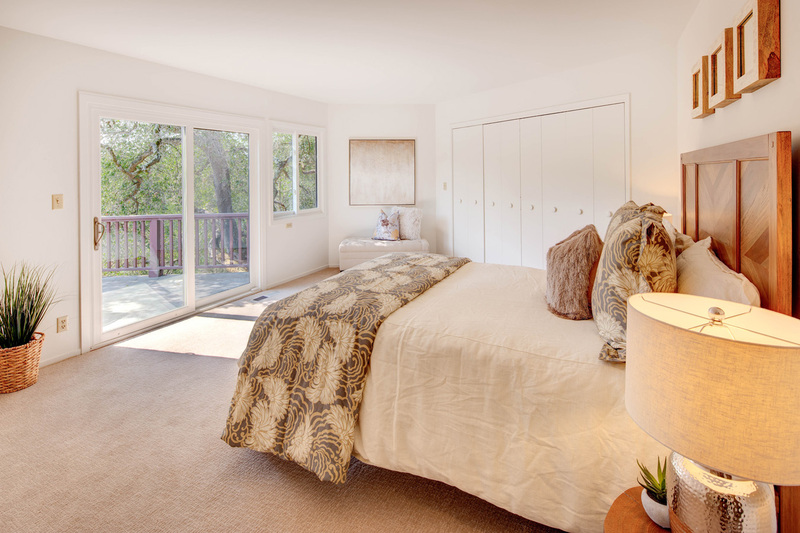 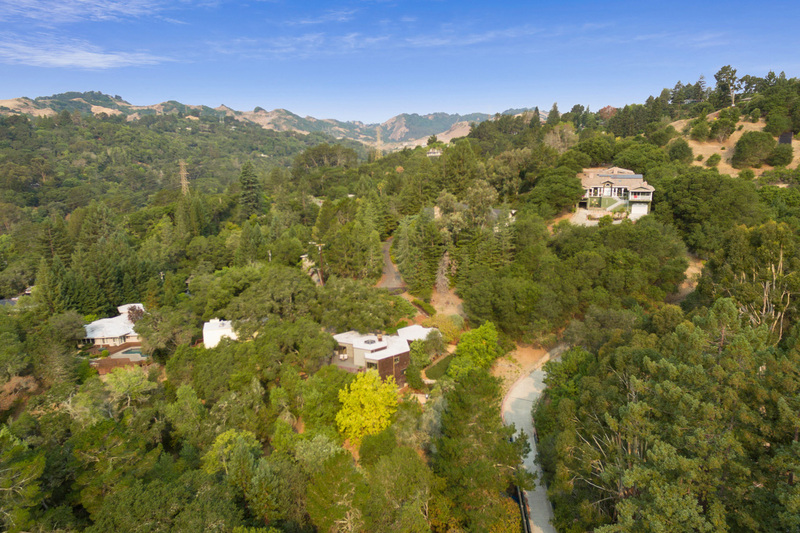 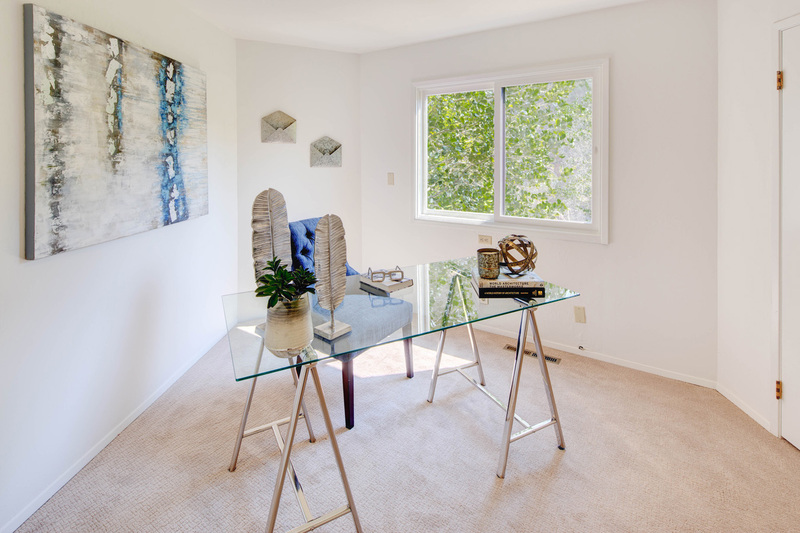 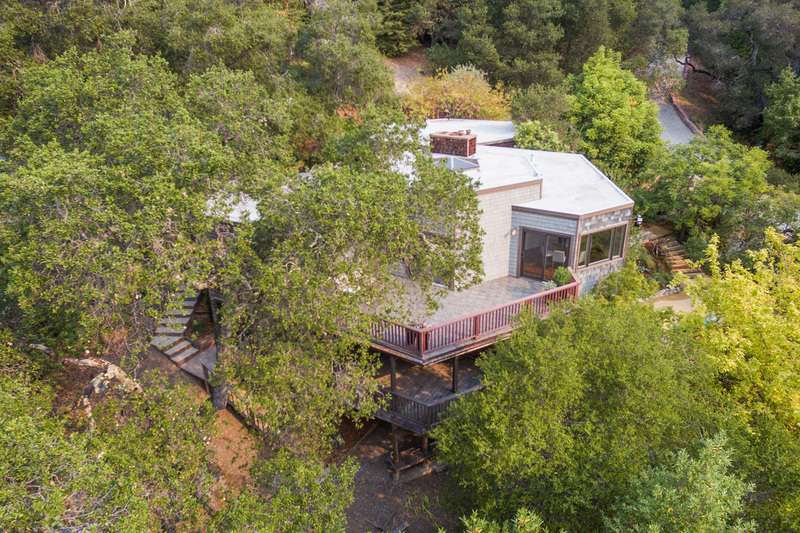 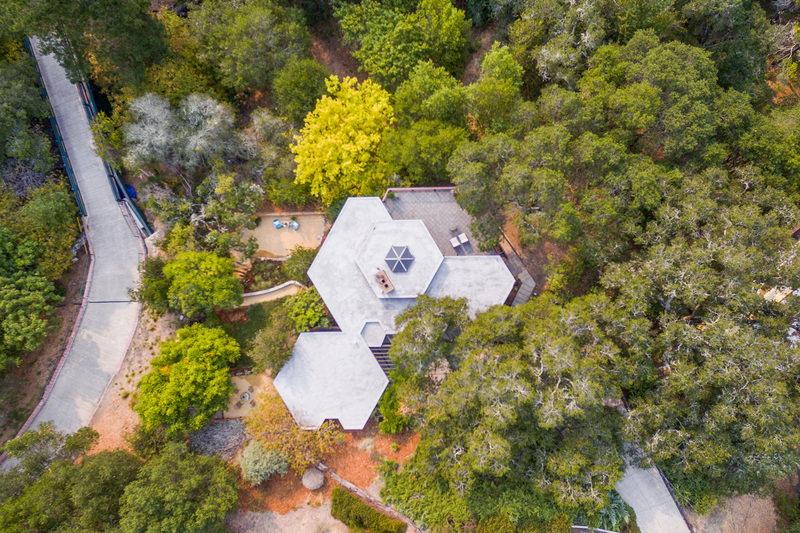 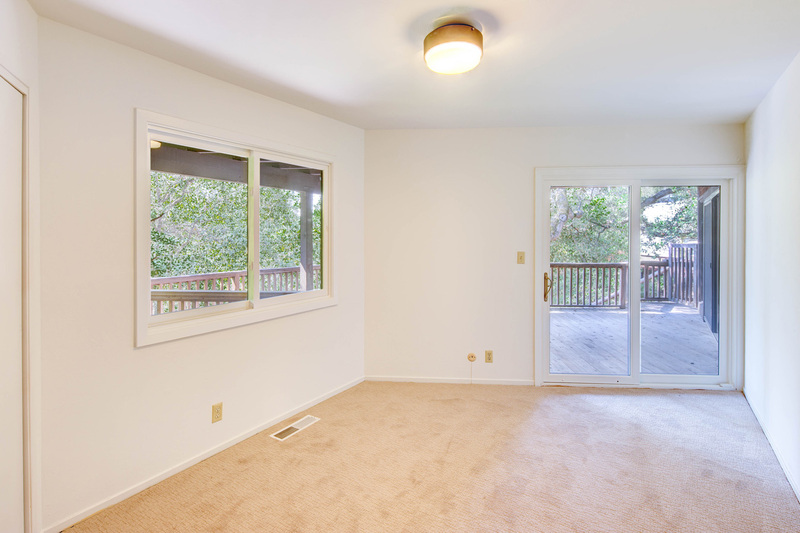 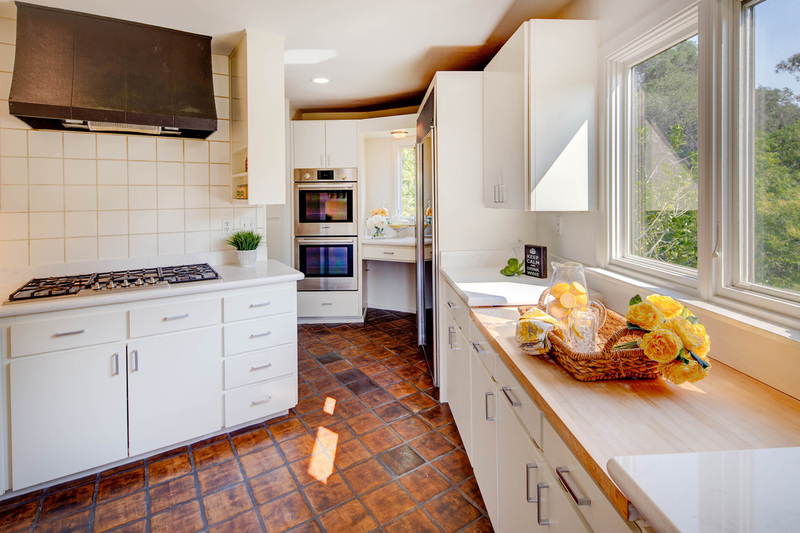 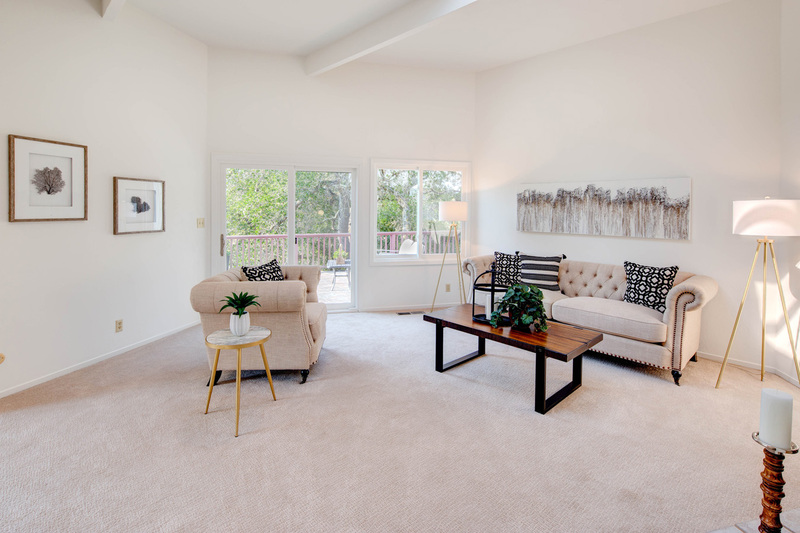 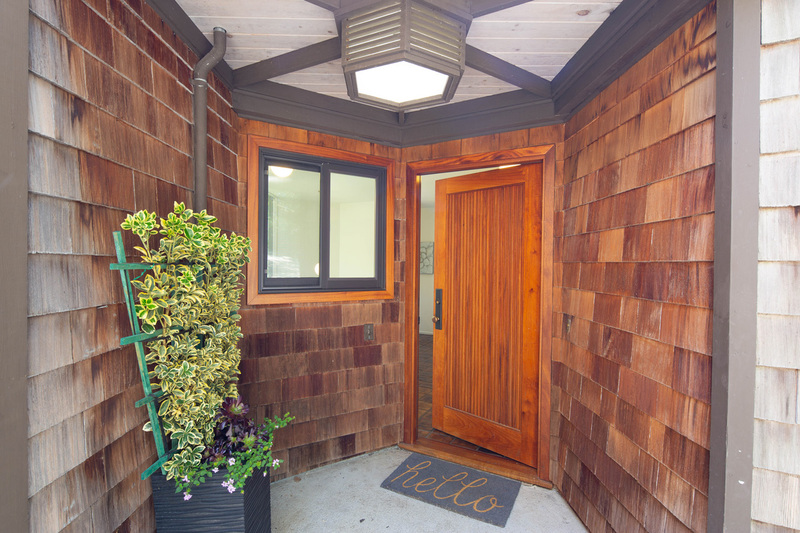 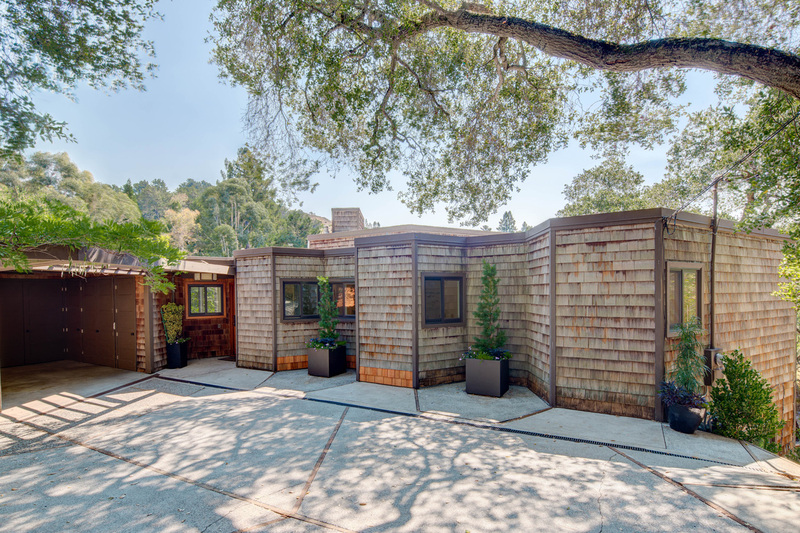 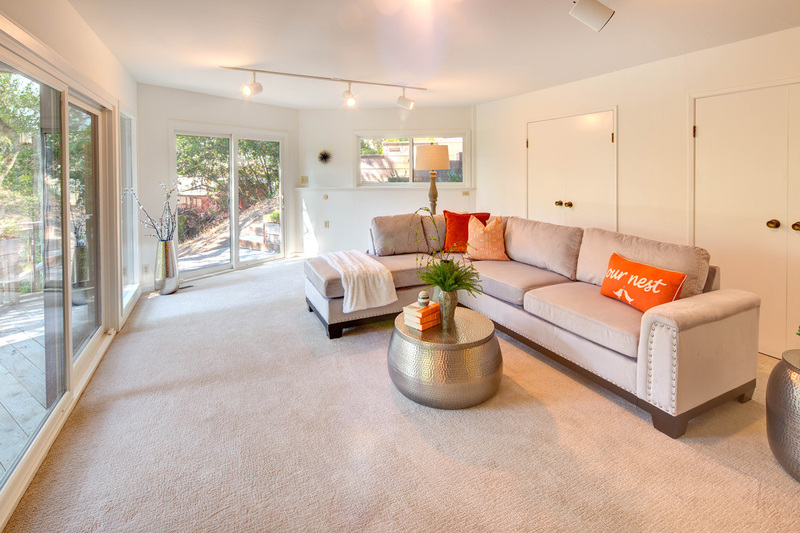 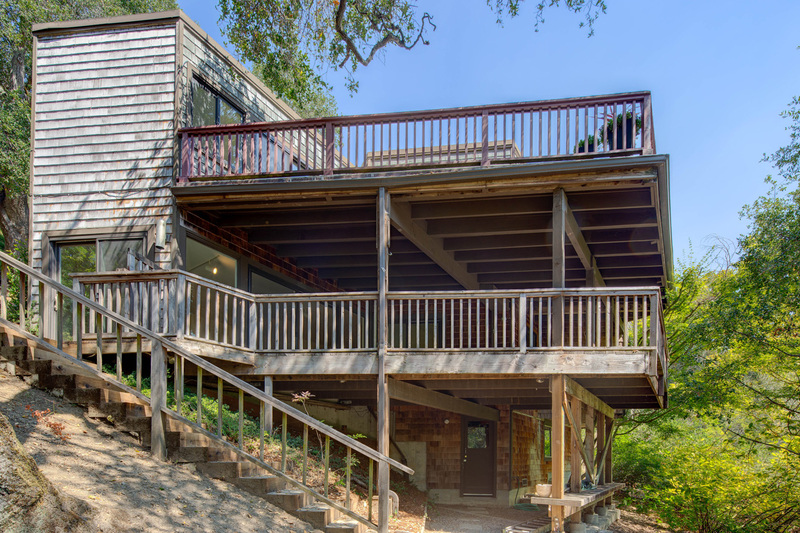 The wooded setting is a peaceful retreat from today’s hustle and bustle yet, close to all that Orinda has to offer, minutes to Highway 24, BART, and 12 years of top ranked schools. 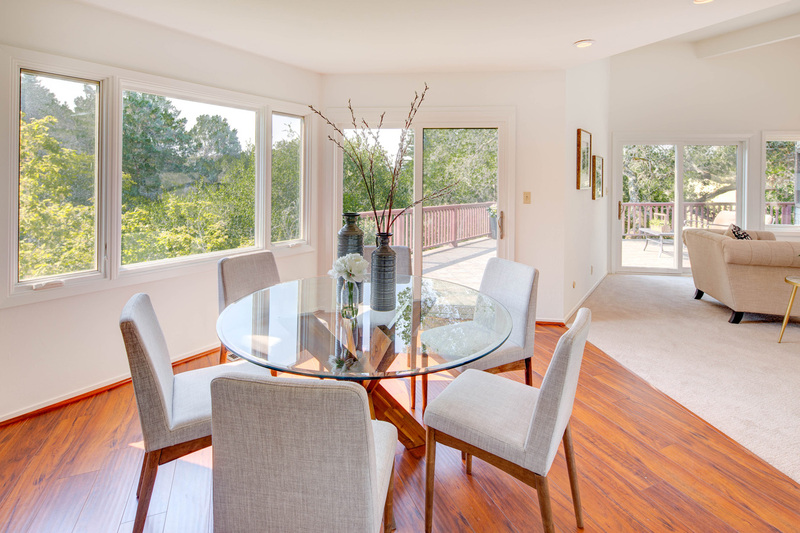 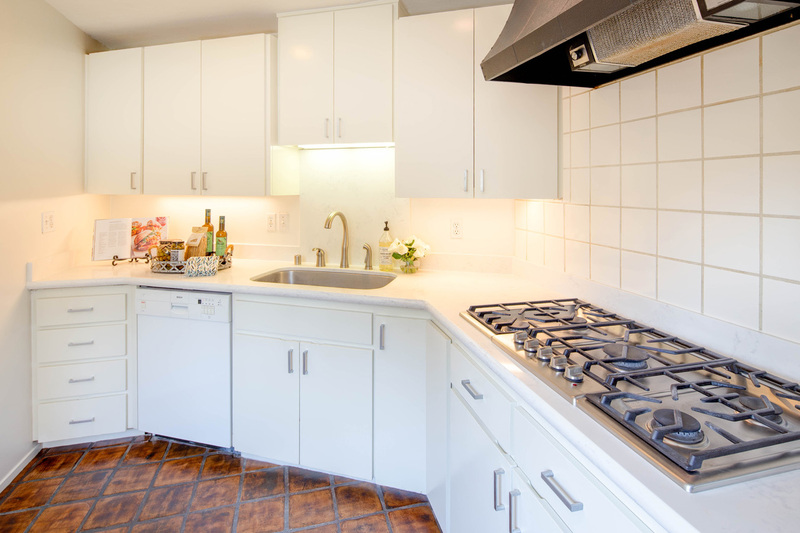 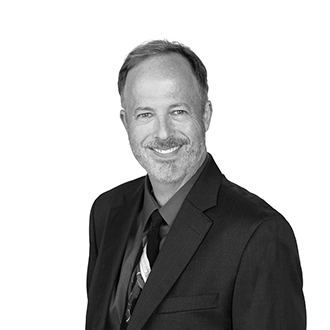 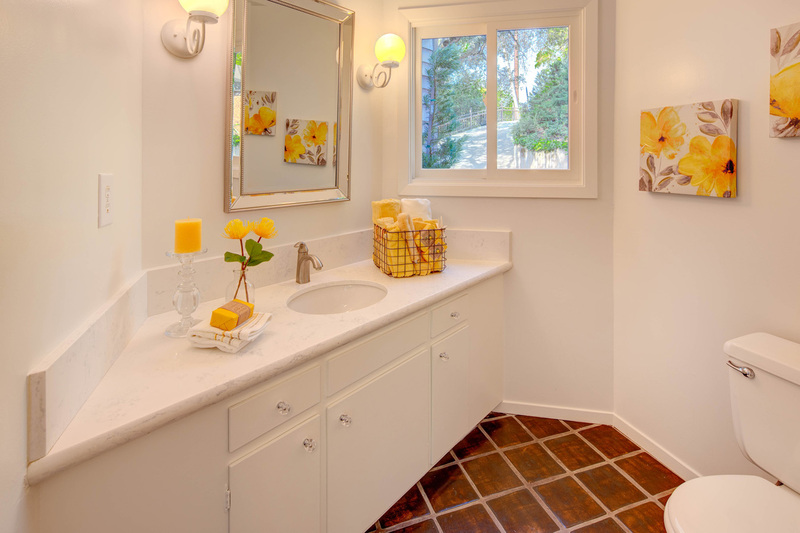 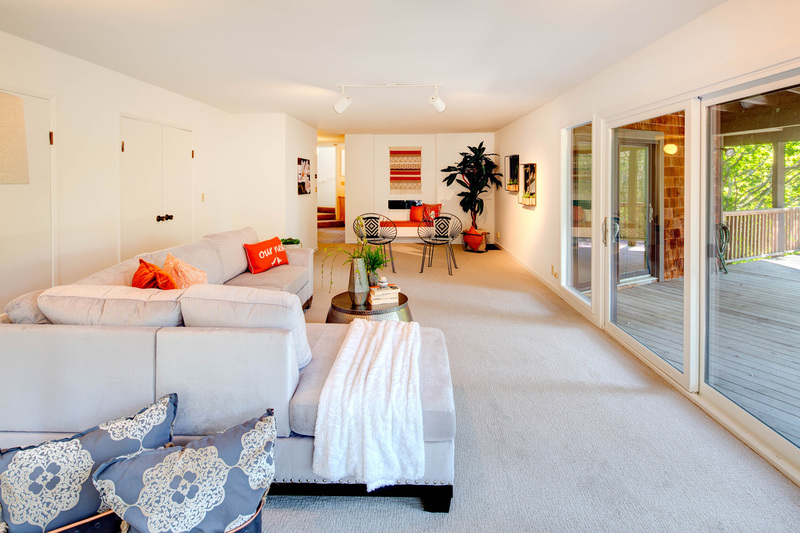 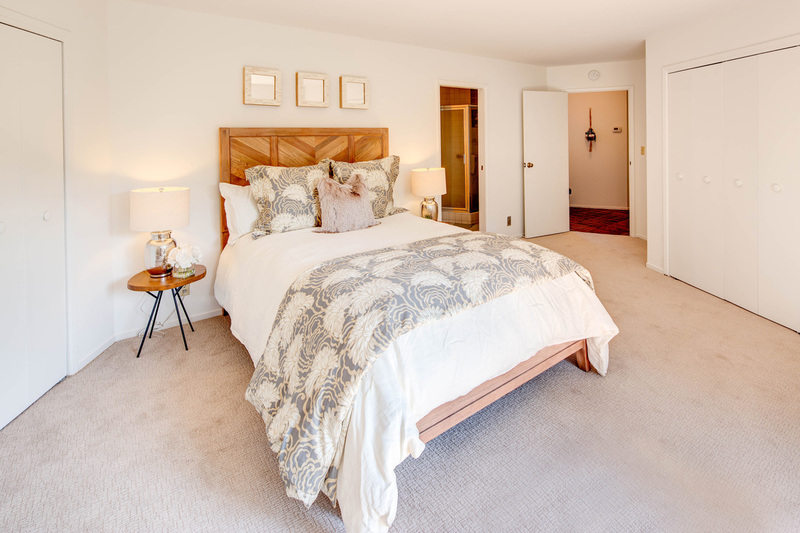 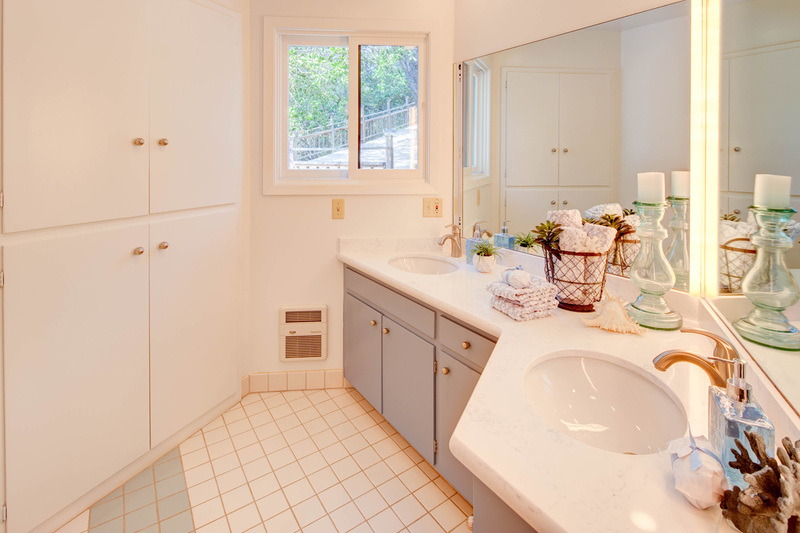 Close to all that Orinda has to offer; 12 grades of top rated schools, Lamorinda shopping, Highway 24, & BART.